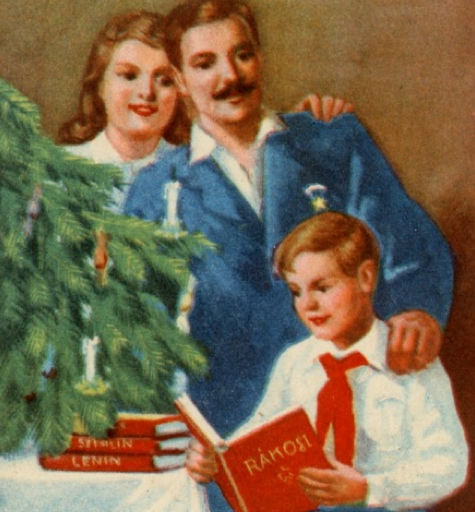 The Christmas holidays somehow managed to survive the oppression of Communism, despite all efforts to turn the Christian celebration into the celebration of the Fir Tree (Fenyounnep) and of Winter Father (Telapo – basically Santa Clause without any reference to St Nikolaus). During the Communist times, from the 1950s up until the 1980s, religion as such was suppressed by the Communist government, and so were religious traditions and holidays, as well as church services. Christmas remained a holiday though, and it was sort of re-branded in Communist style. The Communist Xmas was the family holiday, the Celebration of the Fir Tree, winter merry activities, and the ever greens. The family was of course the cell of the big Communist brother/sisterhood. Jesus, Bethlehem, the three wise men, Christianity were not mentioned as being part of Christmas. 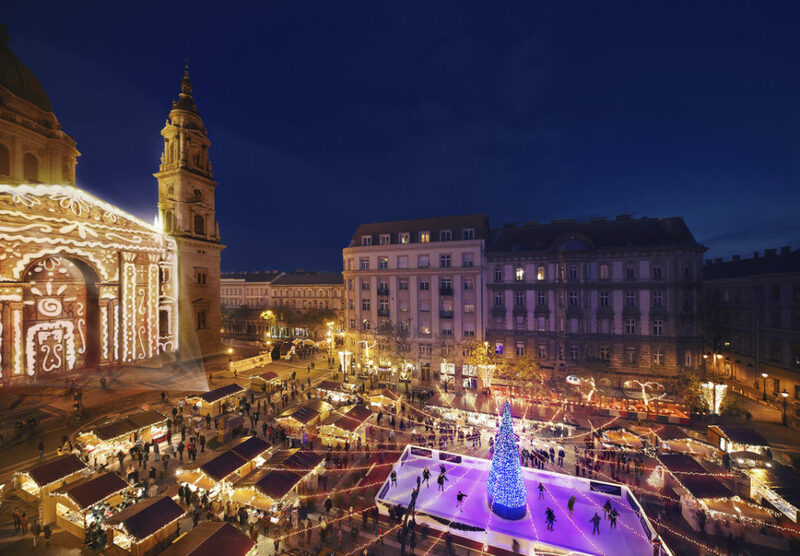 People in Hungary, and generally in the Communist countries behind the Iron Curtain, were discouraged to attend Christmas religious gatherings, including midnight masses, which were still held in smaller villages and towns, hidden, in secret. There are many living eye witnesses from the Communist times who can recall the controversial nature of Christmases behind the Iron Curtain. In general, being a church goer was not compatible with being a ‘good Communist,’ which every citizen was supposed to be, who were the subjects of the Soviet block, the extended empire of the USSR. Citizens were observed by the hardworking people of the secret police of the totalitarian Communist governments. There were thousands of little helpers built into communities, who were to report any unacceptable (religious) behavior. The secret Communist moles were often everyday people, long part of their community, who were simply threatened with all sorts of potential punishments (to themselves and their families) if they had the slightest intention to reject the idea of writing reports as a Communist mole. It was in many cases a means of survival to become a red brick in the system of constant, day in day out observations. Big Brother was indeed watching all, and Big Brother was watching the Christmas too. Interestingly enough, in Hungary, Father Christmas (aka Winter Father or Telapo) comes to Hungarian kids at the beginning of December, Dec 6, rather than on Dec 24, 25 or 26. On December 6, St Nicholaus (Mikulas) aka Father Winter (Telapo) – both the religious and the non-clerical versions are widely used in Hungarian language – brings lots of goodies for the children if they behaved well. If a kid was too mischievous, (s)he would be given a bunch of golden twigs from the helper of St Nicholaus, the Krampus (a red horned little devil). After the little bags of chocolates and fruits on Dec 6, Hungarian children were really looking forward to the Christmas presents on Dec 24. Christmas Eve is / was the night to get the real, the big Xmas gifts, Dec 6 was / is merely a foreword to the Christmas narrative. The Christmas tree was of course decorated during the Communist style Fir tree celebrations, and the Hungarian Christmas candy, the chocolate fondant ‘szaloncukor’ could not be missing from the tree (if there was a tree, or if there were any boxes of Szaloncukor – sometimes there wasn’t any, due to market shortages in the 50s). The tree was full of festive shiny decor, there were presents placed under the tree, and there were singing, poems, and all sorts of cultural entertainment. Only Jesus and the Christian context were dug deep somewhere. around for centuries. But, as pointed out above, even this tradition seems to be mixed with the Little Angel delivering gifts. October…). So parents need to invent new things to keep Christmas full of surprises, warmth, and joyful expectations. 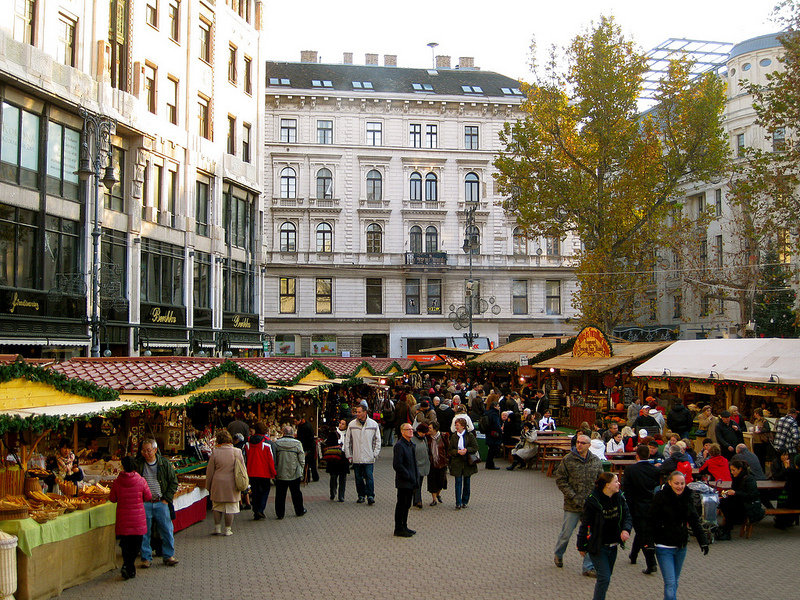 And if you want to do some Xmas shopping in a non-shopping-mall atmosphere, some good places to visit are the traditional Hungarian Christmas markets: on Vorosmarty Square, at the Basilica, in Obuda, or on Bakats Square. And to get away from it all, just take a ride to Normafa in the Buda Hills, and enjoy crisp winter air, the tranquil trees, the snow covered slopes, and some hot drinks and meals in the restaurants atop Normafa. 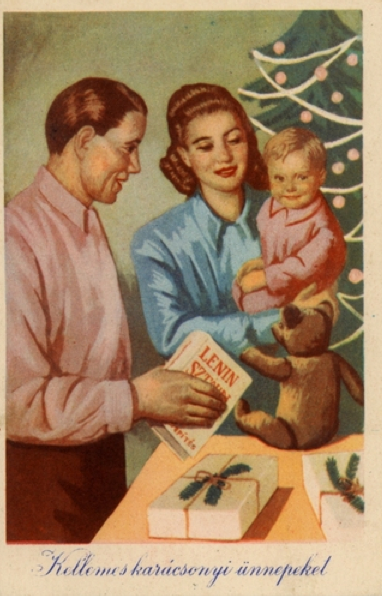 Do you have any memories from the Communist times at Christmas? 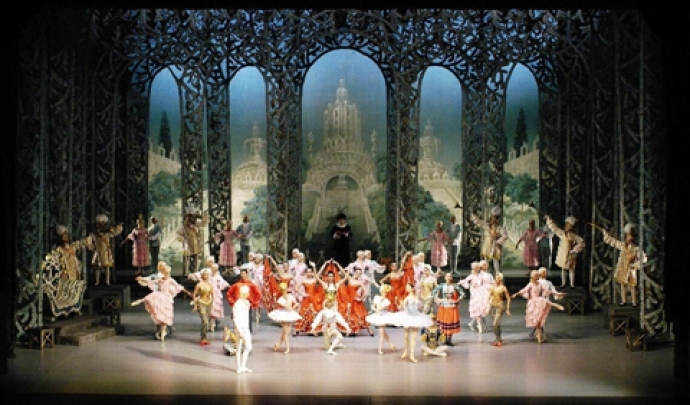 Please fee free to share with us below in the comments, or send your personal account to share with others at the following email address: budapestchristmas [at] gmail dot com.